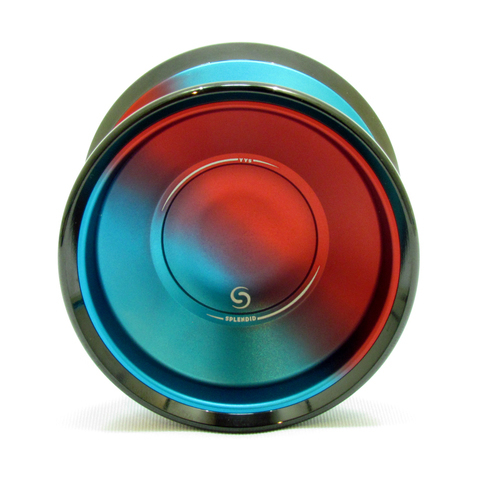 Ceramic concave ball bearing with 7075 body and a stainless steel rim, this is the highest end of a affordable Professional YoYo apart from those titanium series. 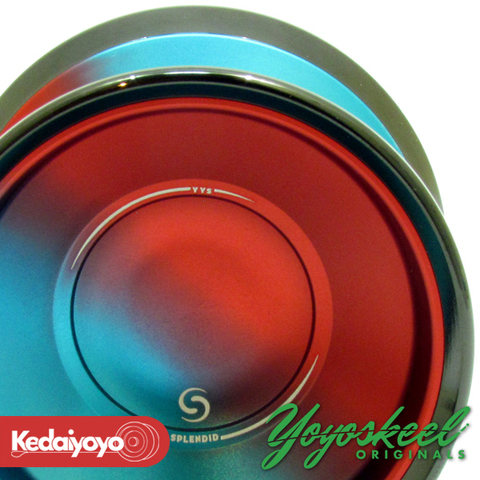 Yoyoskeel has made it affordable for every pro YoYo players out there to compete with a high performance yoyo. 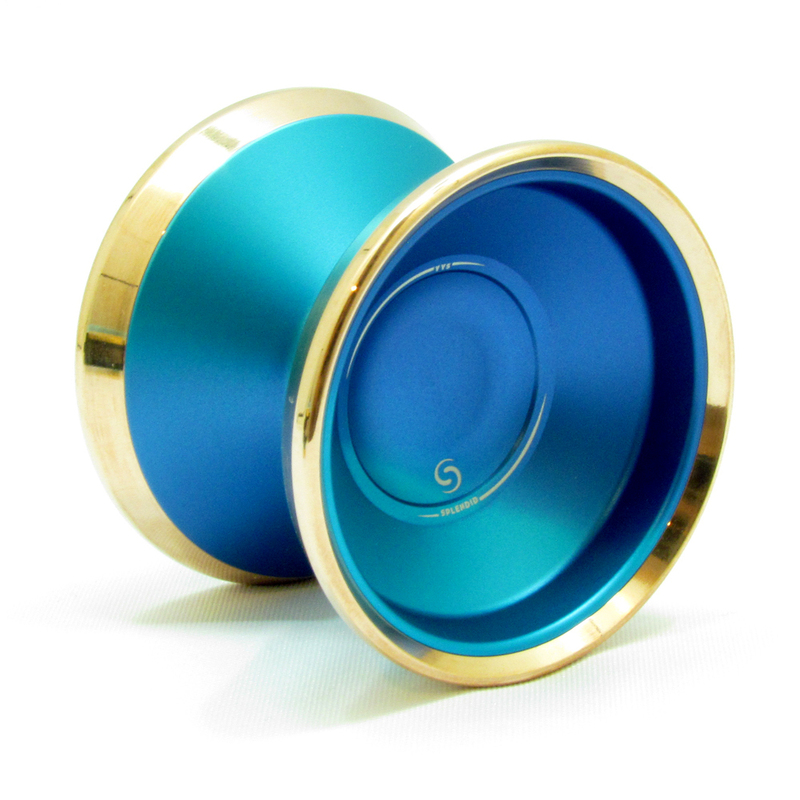 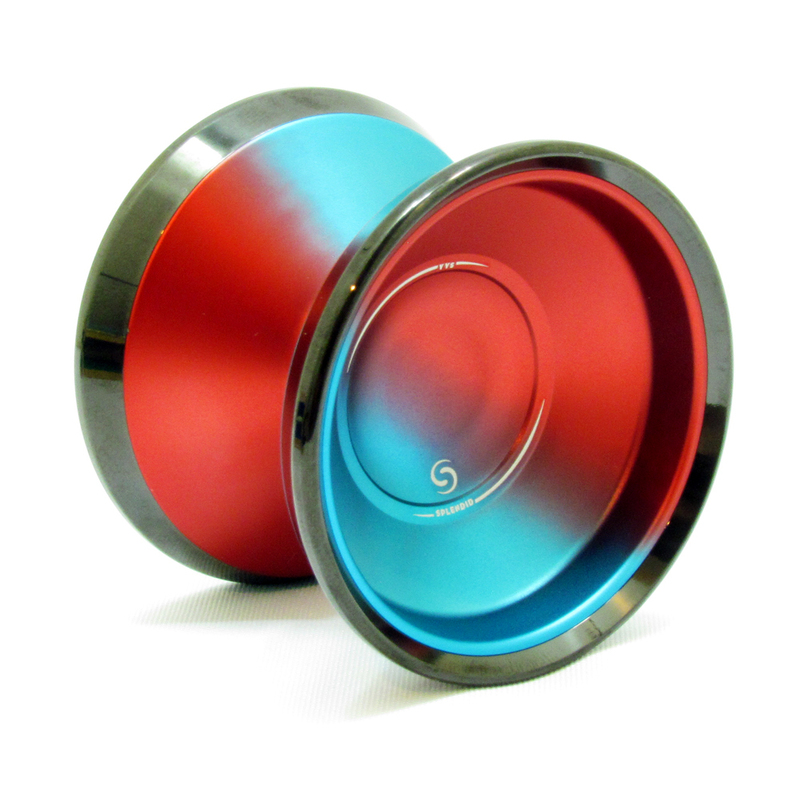 This YOYO is smooth and stable, good for everyday play. 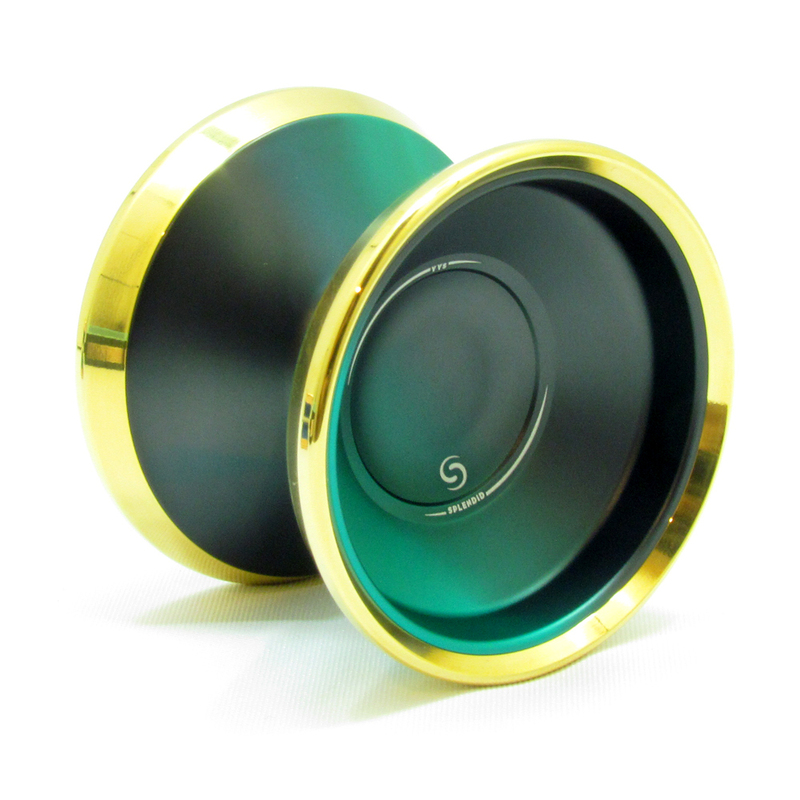 Check out the video from our Malaysia, Thailand and Brunei representatives.